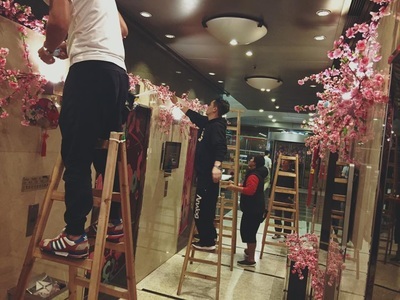 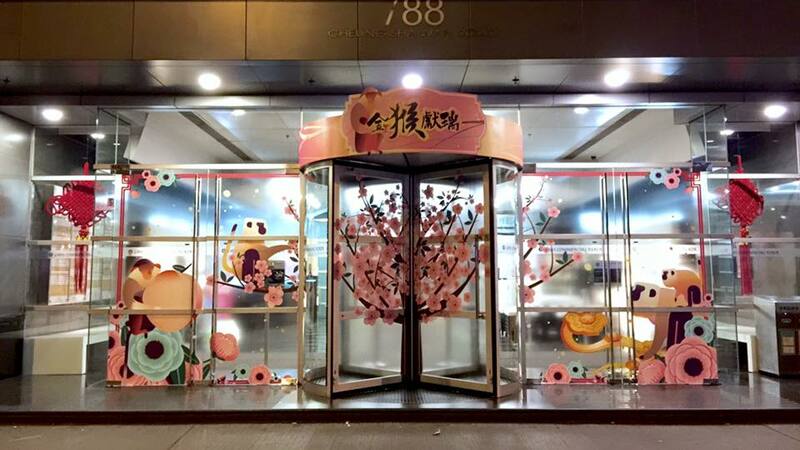 ​We have created the "Flower world" as a CNY decoration design for Laws group commercial building. 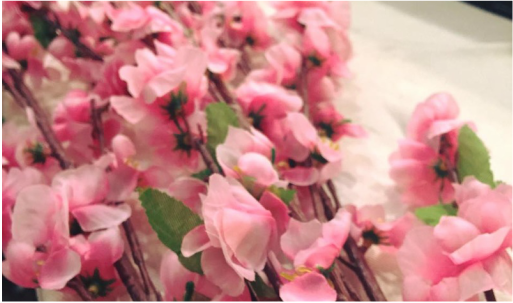 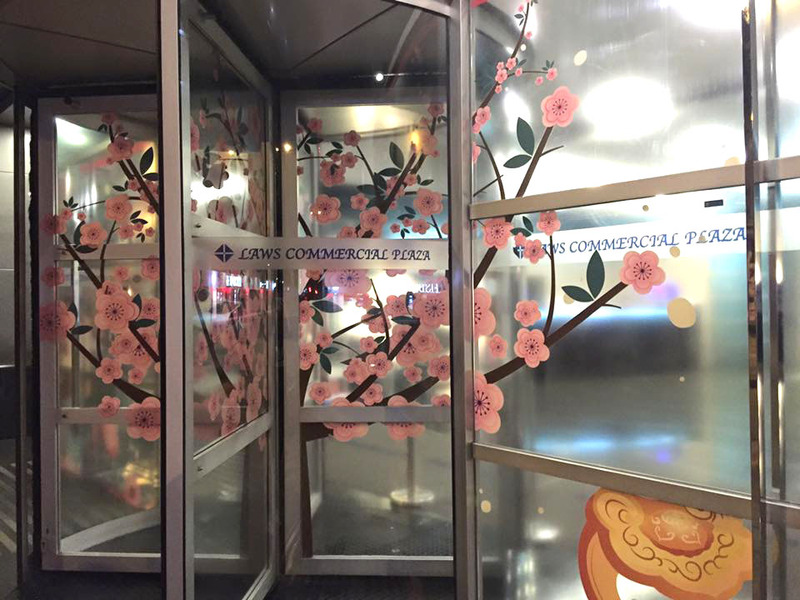 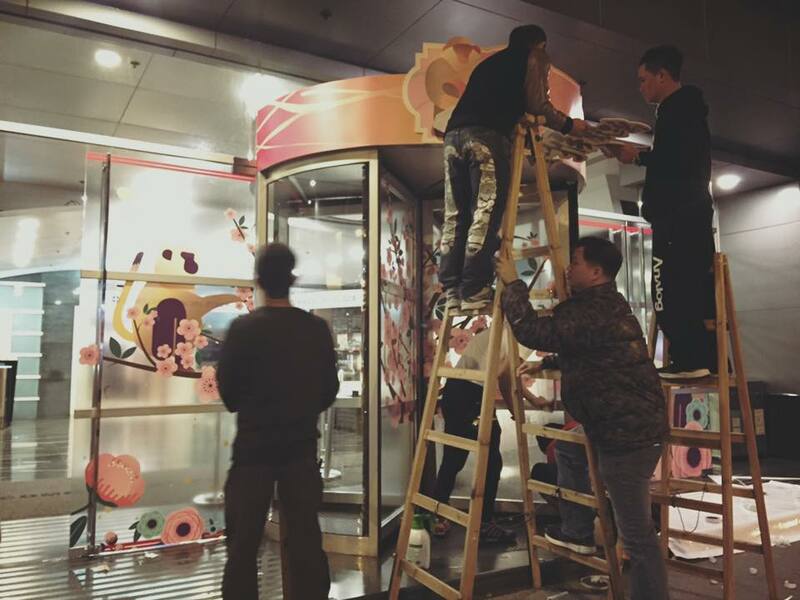 We've created a lovely concept - "A Turning Peach blossom Tree" and apply it both on the revolving door. 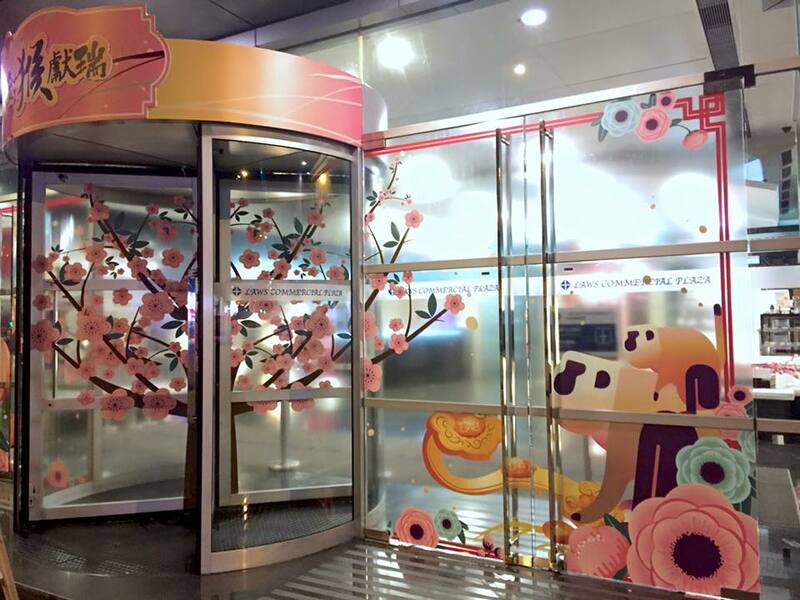 Again, interactive is a main element for any environment design. 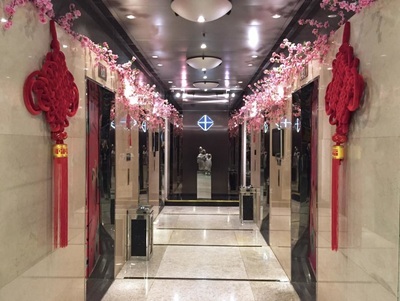 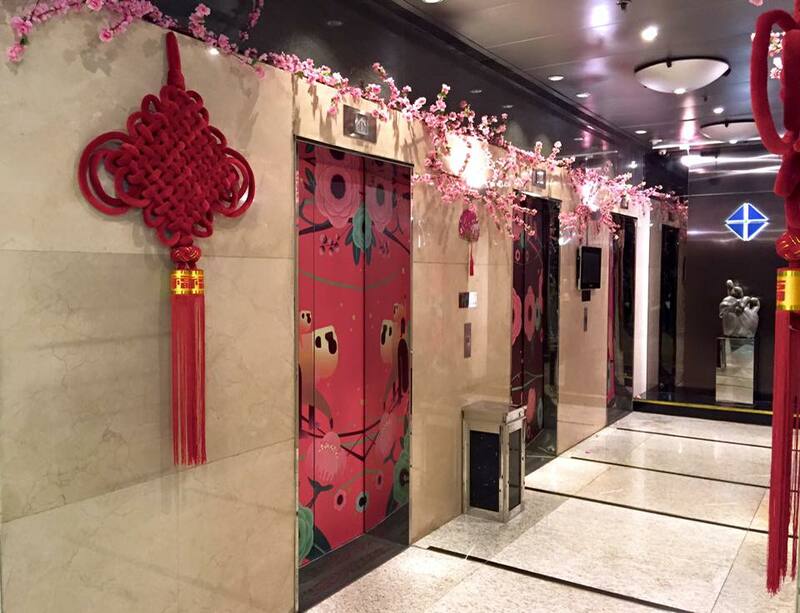 ​We can say this is the most interesting design as a CNY decoration for a commercial building in Hong Kong 2016.